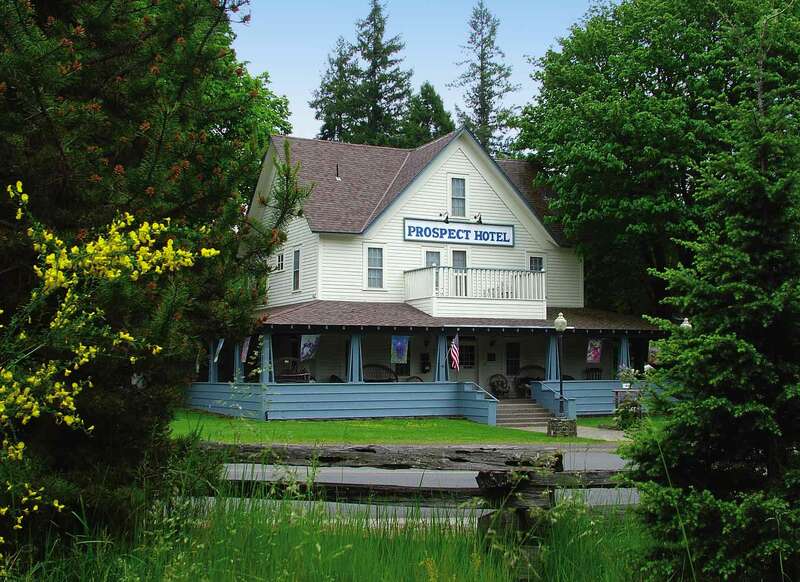 "Weddings at the Prospect Hotel"
Located near Crater Lake and in the middle of the Rogue River National Forest , we offer warm and inviting accommodations in the natural beauty of Oregon . The hotel staff assists and supports you through the planning process and the realization of your lif'e's dream. 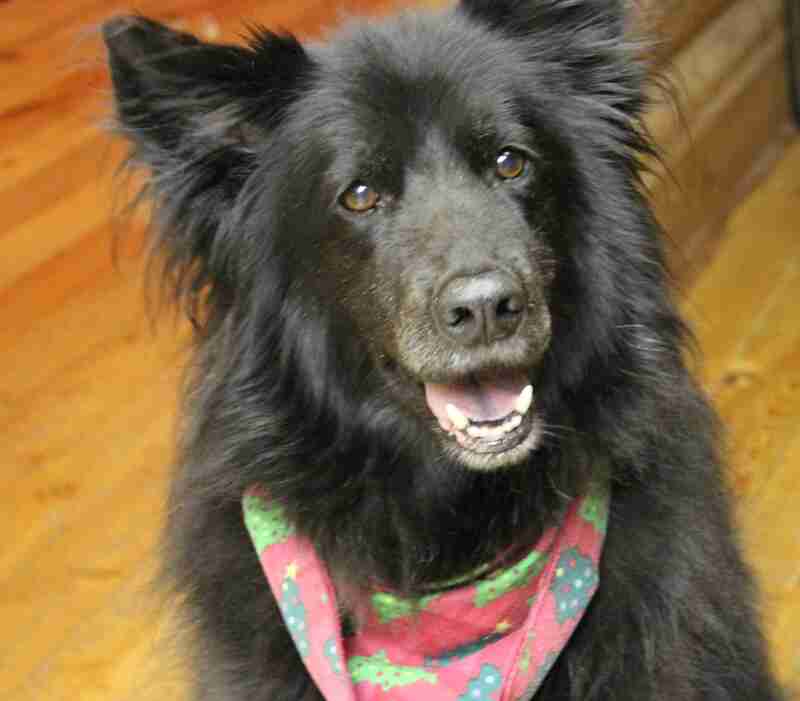 Allow us to help you create the occasion your family and friends will remember. Listed in the National Register of Historic Places, the Historic Hotel is a magnificent venue for all types of weddings with indoor and outdoor facilities that are superb for all styles and expectations. for photo opportunities you will never forget. 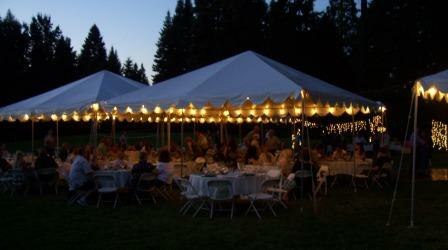 Rogue National Forest Weddings will be beautifully complimented by using the Prospect Hotel site. 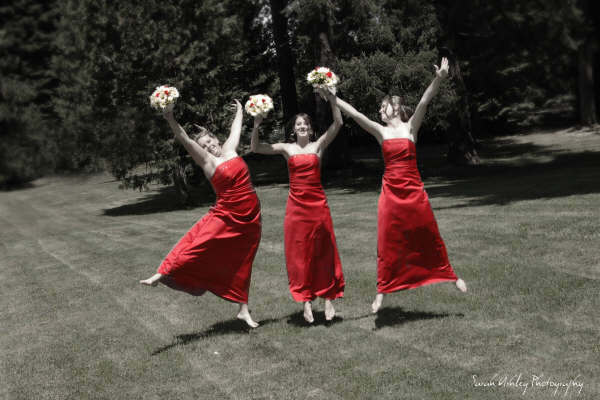 Wedding locations can be here or at an area waterfall or Crater Lake National Park. 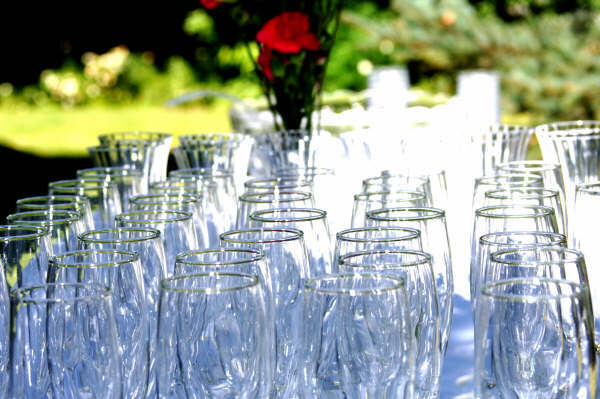 We can assist with wedding catering, wedding receptions and wedding lodging for you and your out of town guests. Wedding catering can be handled through our Dinner House. Let us create a wedding reception menu that fits you. 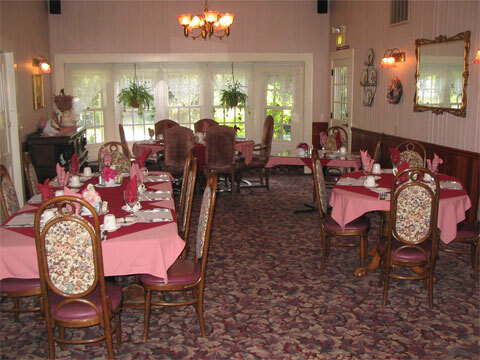 Anything from fine dining or BBQ, appetizers to Prime Rib and Roast Salmon; indoors or outside. We have gorgeous rooms for your wedding night and your honeymoon! 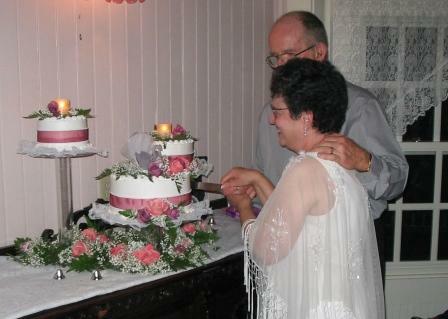 Let us help with the wedding plans, guide you to local services for your wedding cake, and wedding flowers. 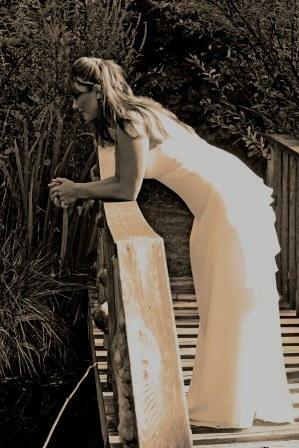 Every Bride and Groom has their own vision of their Wedding! 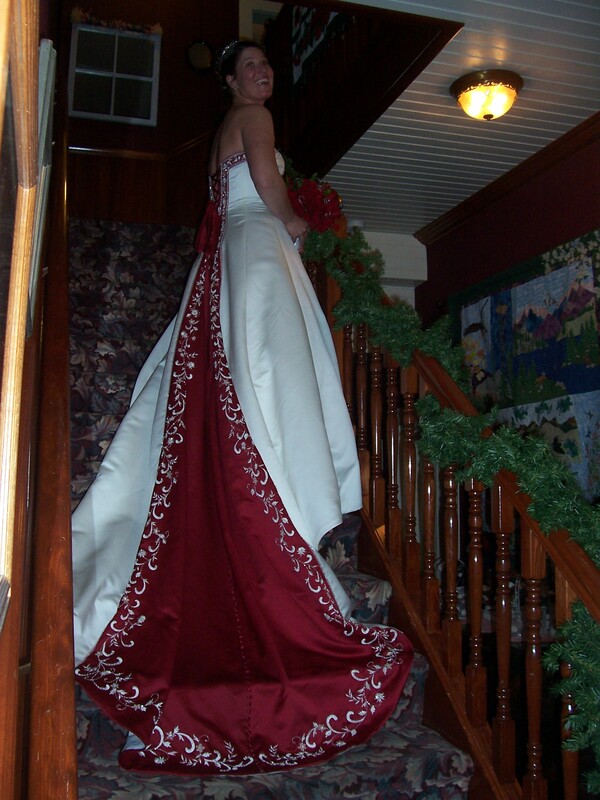 Allow us to create a custom Wedding and Reception to fulfill your Dreams!